Slav celebrity caught in the act!! | Slav Squat - How to Squat Like a Slav? 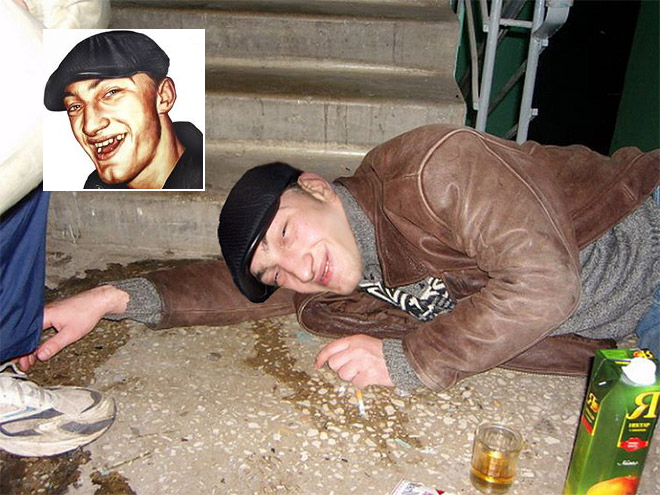 Slav celebrity caught in the act! !